A true escape. This book was easy to pick up and get lost in. I enjoyed having it in digital format because it was not one that was hard to follow or required much extra brain power. I could pick it up for a few minutes or an hour and enjoy it equally as much. The storyline is a new one to me. 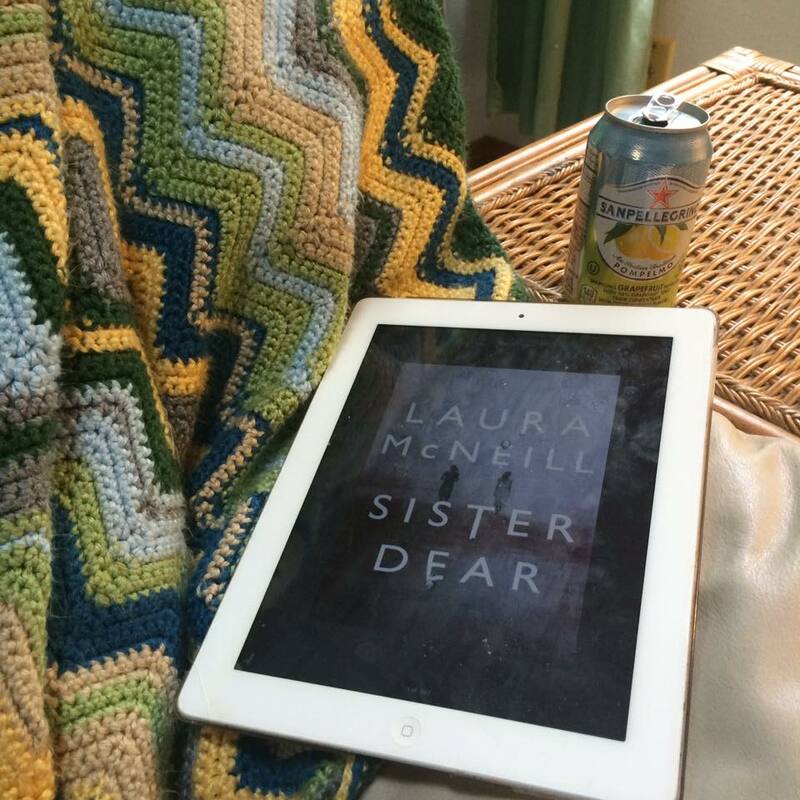 I do not typically select mysteries nor have I read anything by Laura McNeill before. Not only was the story a wonderful escape, but I will definitely keep my eyes open for other books by McNeill. I loved that each chapter provided a fresh perspective from the characters. The story itself is about Allie who is convicted while claiming innocence. For ten years her sister, Emily raises her daughter Caroline, and throughout the story the chapters are shared through each of their perspectives on a rotation. You hear from each of those characters and see the story through their experience, additionally Sheriff Gaines’s perspective is equally enthralling. I was captivated in the first few words of the story and would refer a friend looking for a fun read. The format alone was interesting on top of a story with twists and turns, unexpected details and a refreshing voice from McNeill. I found it interesting that this was published by Thomas Nelson, a Christian publisher. I am grateful. While not overly preachy or filled with faith and Scripture references it was refreshing to pick up a mystery void of foul language and sexual content. This book doesn’t necessarily teach an overtly spiritual lesson, but Allie’s story of perseverance and the simple joy that the book was entertaining and clean is truly a gift. ****Booklook Bloggers and Thomas Nelson publishing provided me with a complimentary copy of this book in exchange for an honest and fair review. All opinions expressed are my own.